He’s now playing “Suicide Note” by Kyle Spratt on stream. 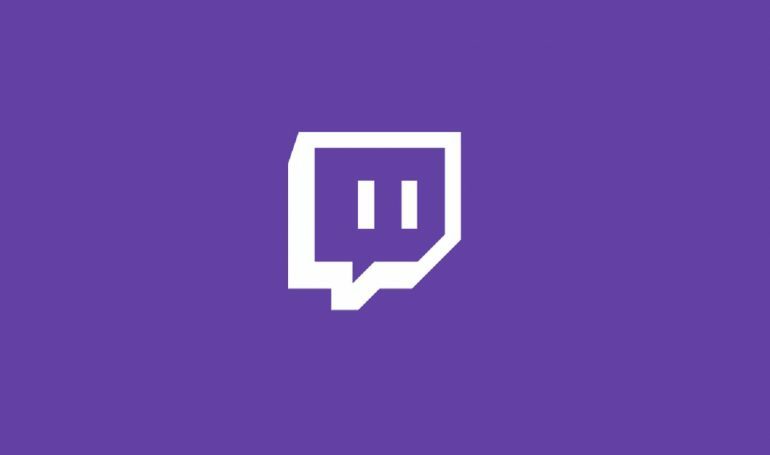 Despite Australian streamer Dylan “Aus_Swag” telling a woman to kill herself during one of his streams, his partnered Twitch account has gone unbanned and he’s back to streaming. During the stream, Aus_Swag appears to be in a group voice call. The individuals in the call seem to be giving him advice on how to talk to someone who is believed to be suicidal. A woman in the voice call tells Aus_Swag to “just call her and be like ‘I know you are having a hard time at the moment and I gave you a number if you are really suicidal but I cannot help you, we are friends and I shouldn’t have to deal with this.’” But Aus_Swag didn’t take this advice. There is a dial tone as Aus_Swag allegedly calls the suicidal woman on stream. After she answers the phone, Aus_Swag says, “I think you should just kill yourself, honestly.” The woman on the phone doesn’t respond while Aus_Swag and the other people on his voice call begin to laugh hysterically—so much so that Aus_Swag falls out of his chair. Following the incident, Aus_Swag has started streaming again with no apparent repercussions. This time, his webcam is turned off and he isn’t talking on his mic. He will occasionally respond to a donation or subscription by typing in the in-game chat. According to laws in Australia, a person who “aids or abets the suicide or attempted suicide of another person” is punishable by up to 10 years in prison. Update Jan. 21 8:20am CT: Streamer Aus_Swag is now banned on Twitch. The length of the ban is unknown at this time.